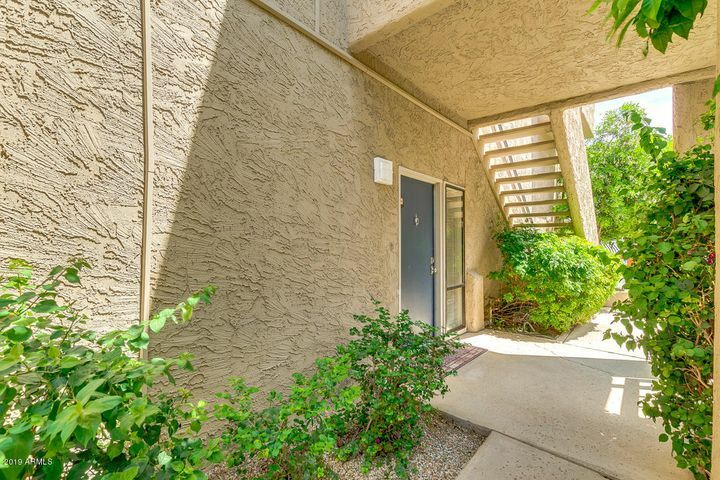 Explore the Tempe Open House Weekly Schedule as shown below. 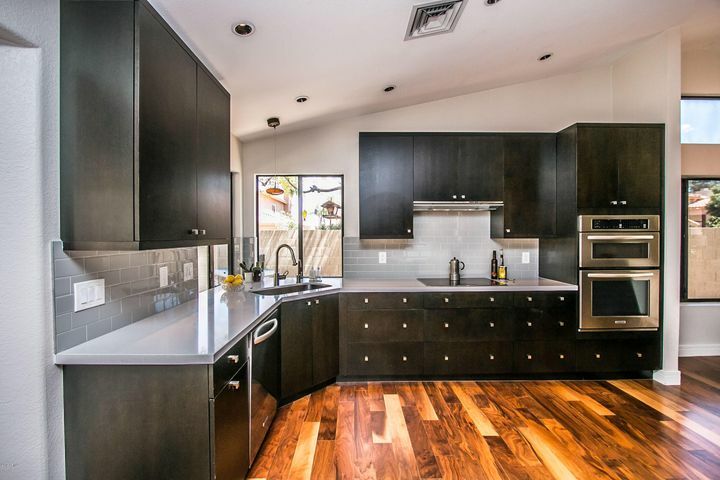 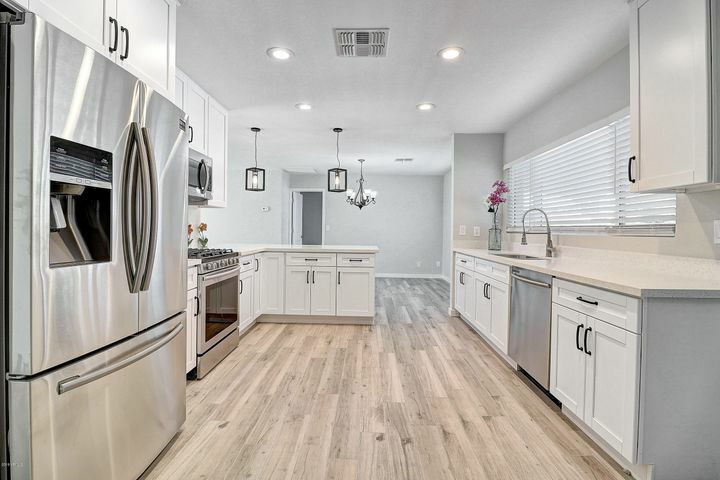 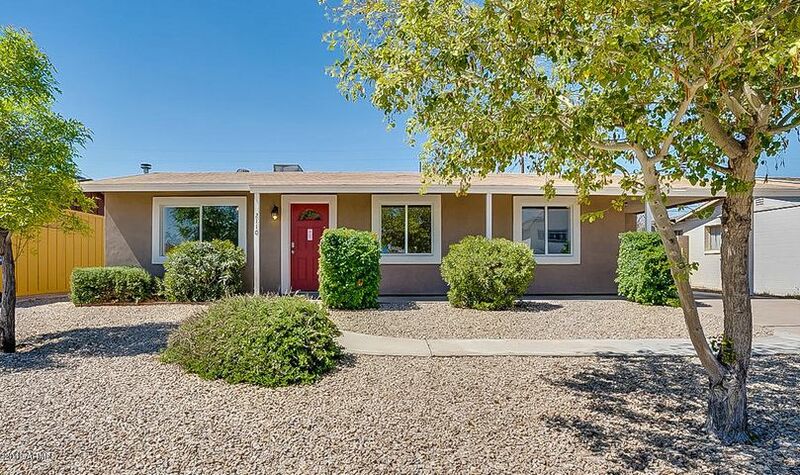 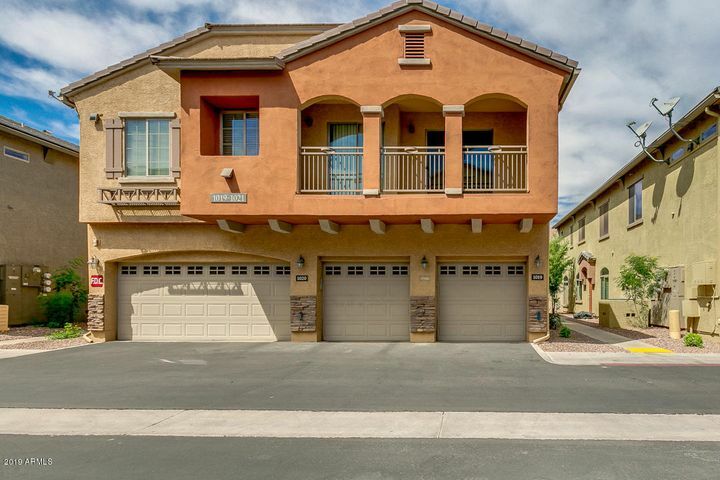 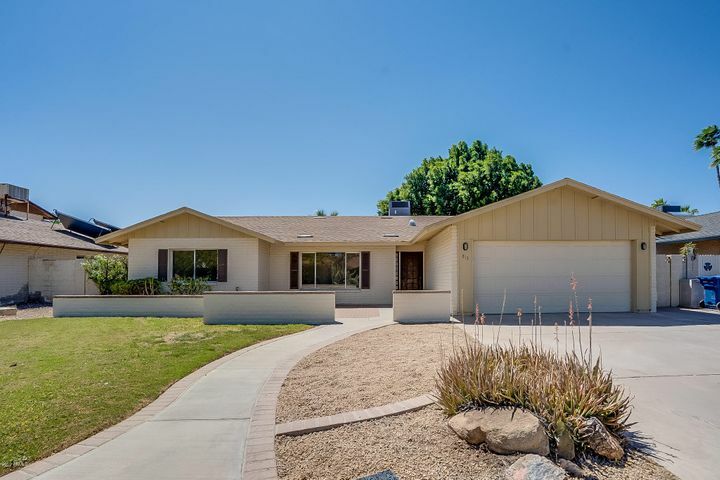 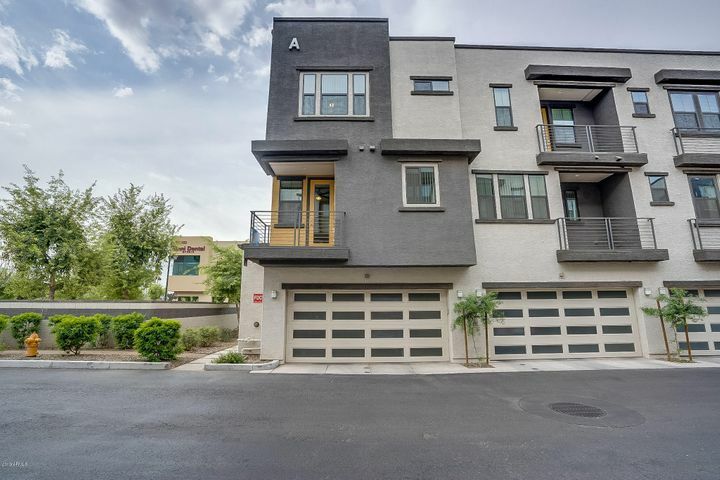 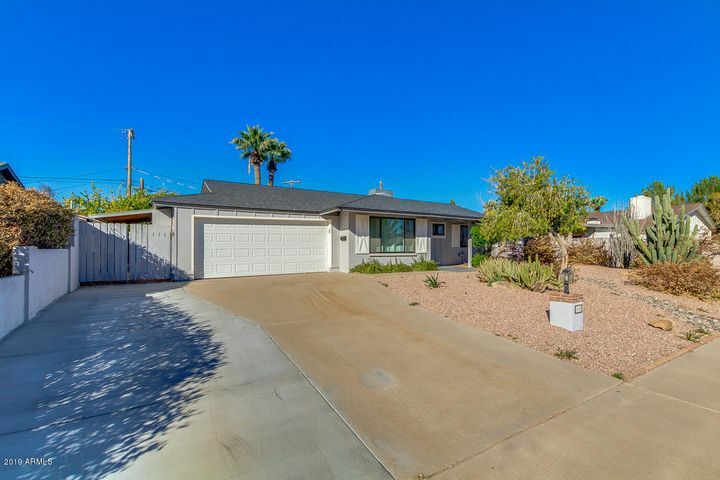 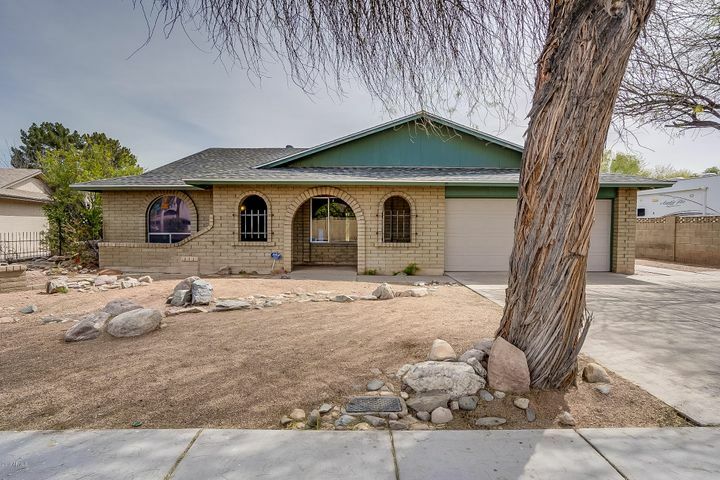 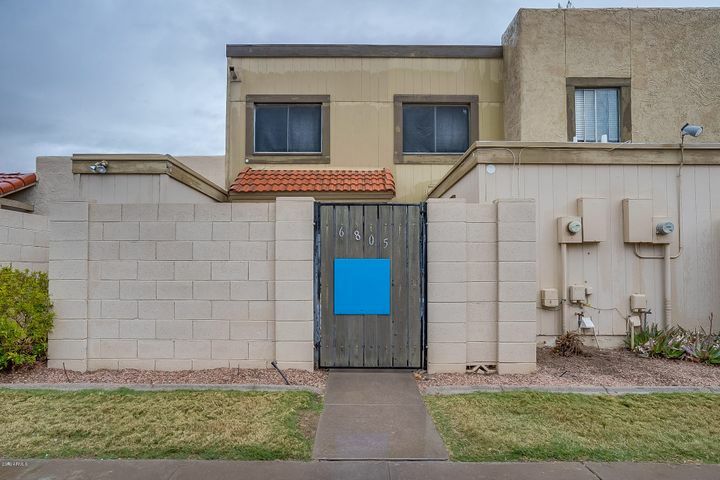 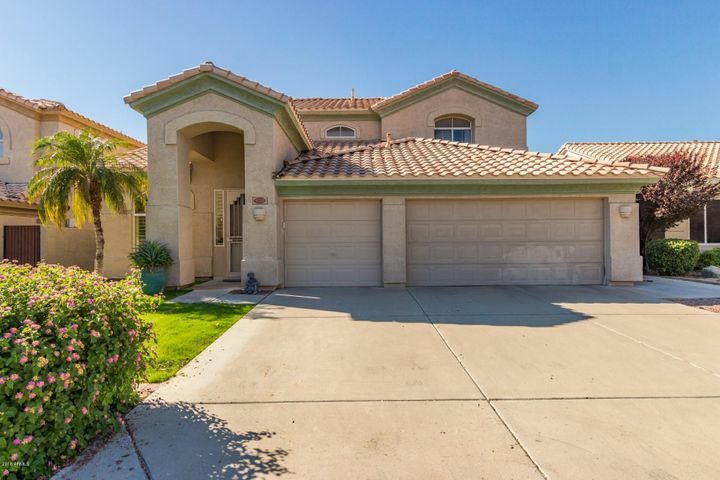 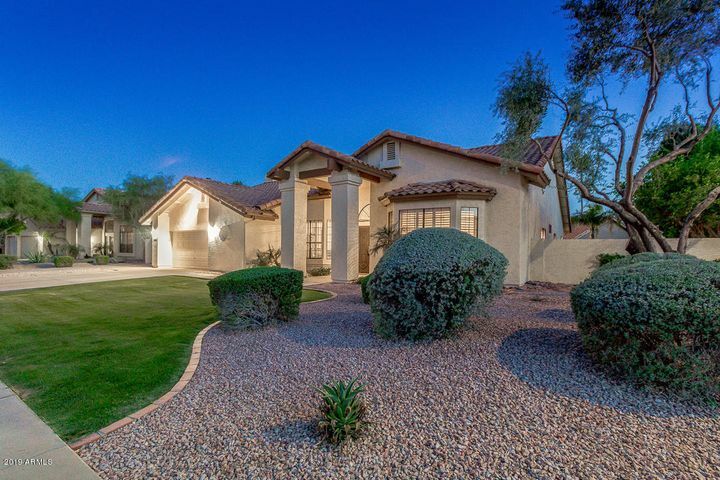 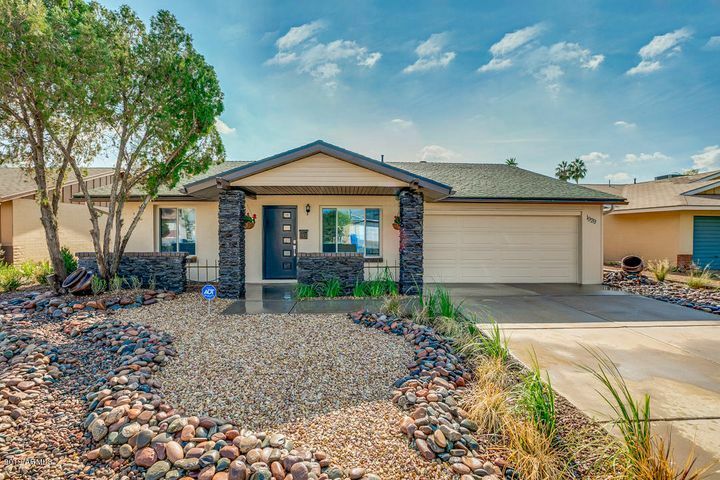 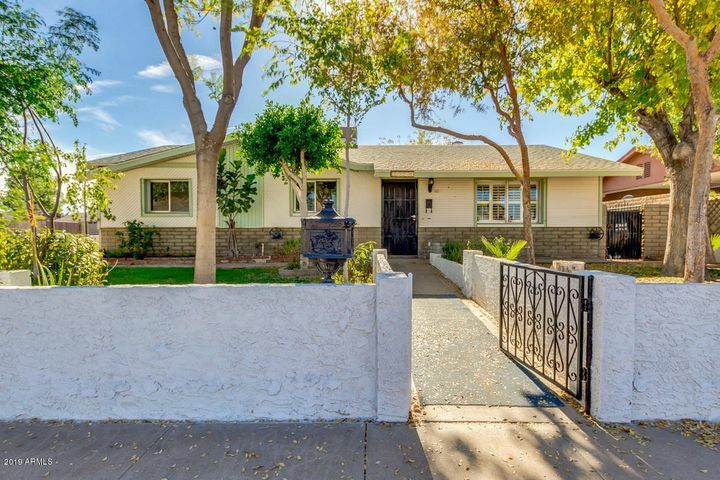 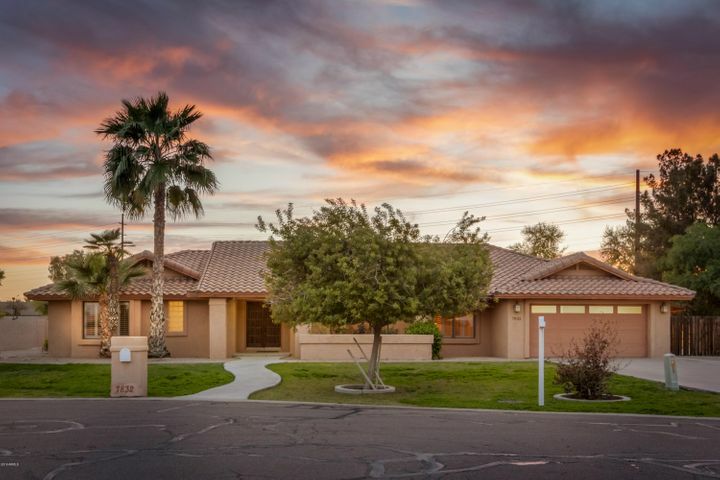 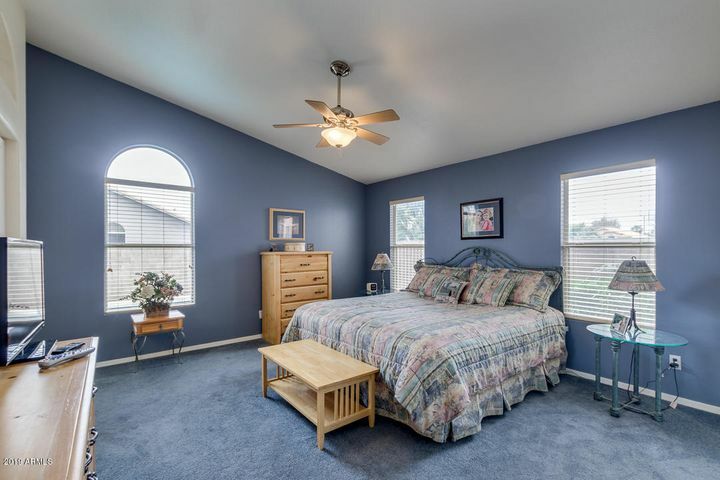 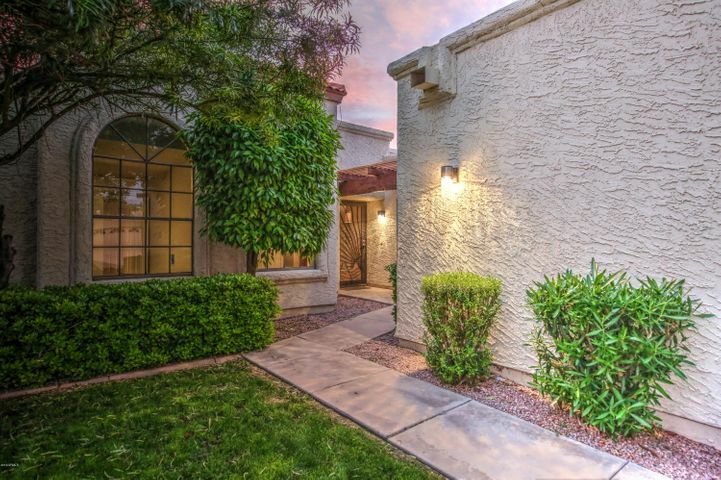 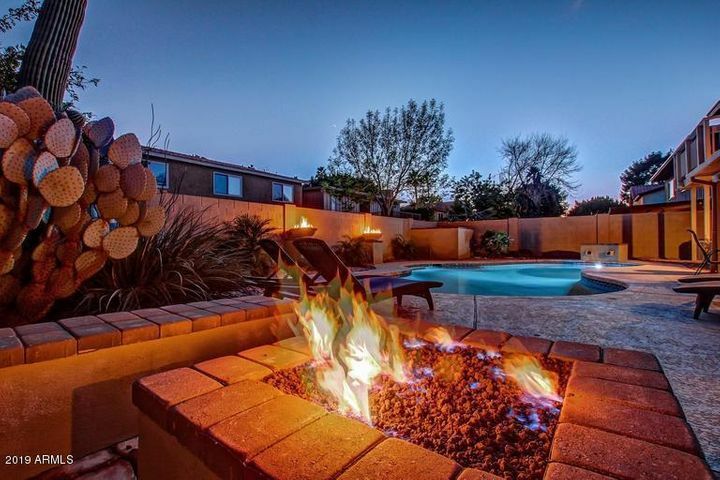 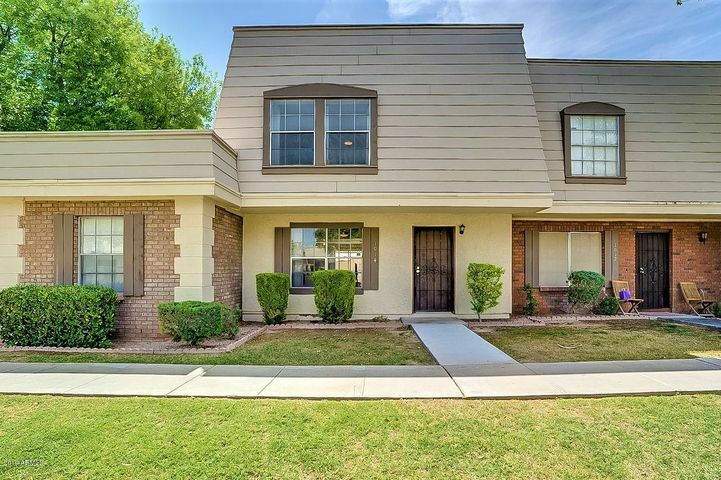 Find open houses in South Tempe, near Arizona State University and many other fine locations. 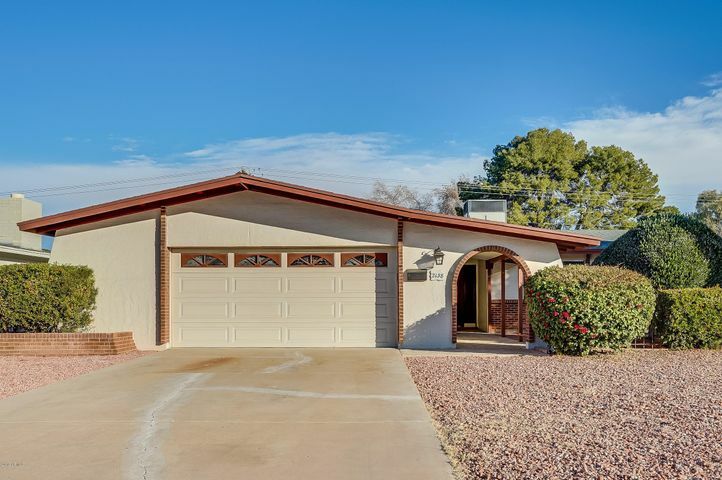 Thanks for visiting the Tempe Open House Weekly Schedule.